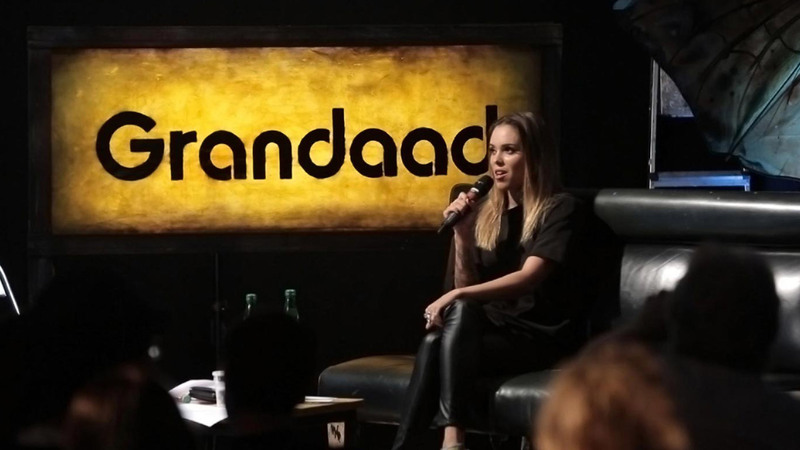 Grandaad’s Speaker Series is a TV talk show style event with unique speakers, aimed at an urban audience, which was held in east London. The brief was to film the fast paced ‘as live’ event similar to a Tedx talk, but with a grungy urban style. We produced the film and created a programme format of the actual event to evoke the energy and excitement of the industrial warehouse space in Shoreditch, which included scaffold sets and various props to bring the ambience and edginess to life. The atmosphere on the night was electric and the buzz generated in the room was palpable. The event and the video was used by the client to help drive awareness and interest for the brand. It successfully helped them secure additional funding from investors, which they’ve used to grow their business.